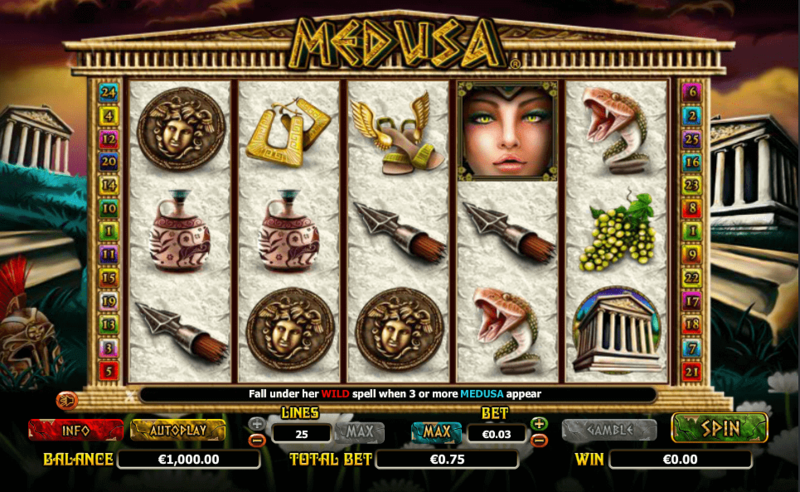 Greek mythology has been inspiring various genres over centuries and in 2011 it served as an inspiration to creators from the Australian gaming company NextGen to develop the video slot Medusa. Based on the story of the monster with snakes instead of hair and the power of turning people to stone, Medusa slot offers a thrilling gaming experience on 5 reels and 25 paying lines. With crisp visuals and a blood-chilling soundtrack, Medusa offers numerous opportunities to win. Whether you prefer playing slot machines from the comfort of your home or on the go, you can enjoy it and all its rewarding bonus features. As soon as you launch the game, you will be taken to the reels designed to look like a Greek temple with similar building seen in the backdrop. Looking as if made of stone, the reels are a home to a collection of theme-related symbols including the temple, warrior, coins with Medusa’s head, snakes, earrings, winged sandals and more. The good news is that there are no generic playing card symbols in view. The most lucrative symbol is the temple awarding 5,000 coins for a combination consisting of 5 identical icons. Besides the temple, the warrior also pays for landing two or more symbols of a kind. 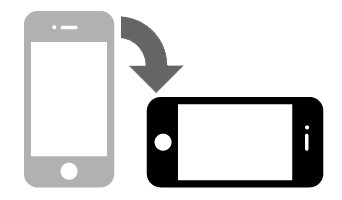 All other symbols pay when you land three and more matching symbols on an active payline in succession left to right. At all paying lines activated, players can choose a bet between £0.25 and £62.50 per spin. High-rollers can use the Max Bet button to set their stake to the maximum value. 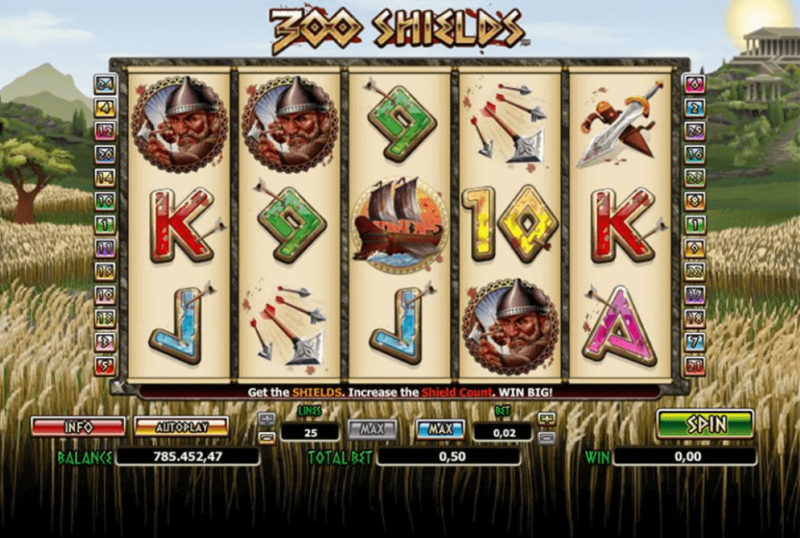 The Autoplay option is available too allowing players to start up to 100 consecutive spins. Push the Spin button to set the reels in motion. Whenever you hit a win, you will be offered to use the Gamble feature to double or quadruple your payout by guessing the colour or suit of a hidden card. Wild is represented as Medusa herself. 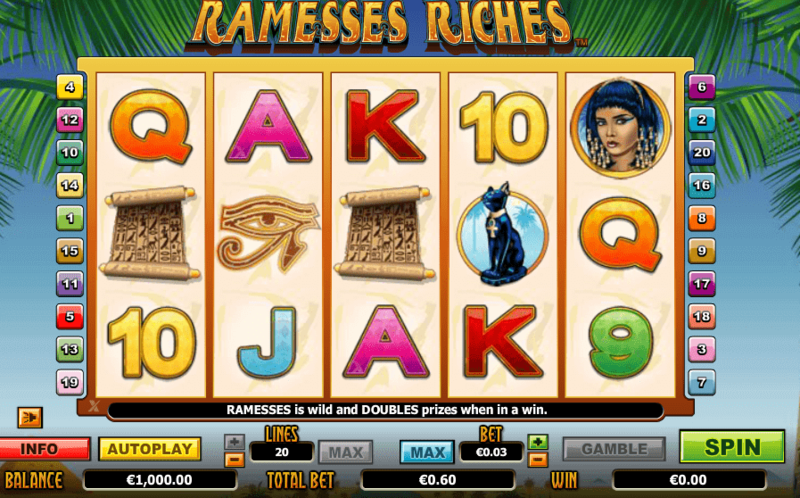 It appears on the reels 2, 3 and 4 to replace all regular symbols and completes your winning combinations. If 3 Wilds show up on the reels at the same time, one of the triggering reels goes completely Wild and you are granted 3 Turn to Stone Re-spins. During the feature, all awards will be tripled. 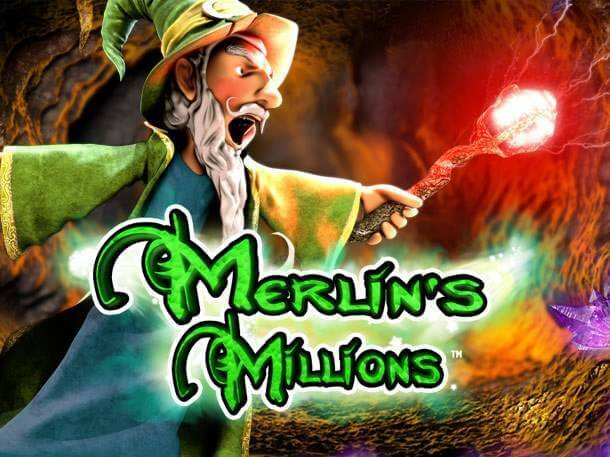 The Medusa Logo stands for Scatter which triggers the Once Bitten Free Spins feature. You need 3 or more Scatters to unlock it. 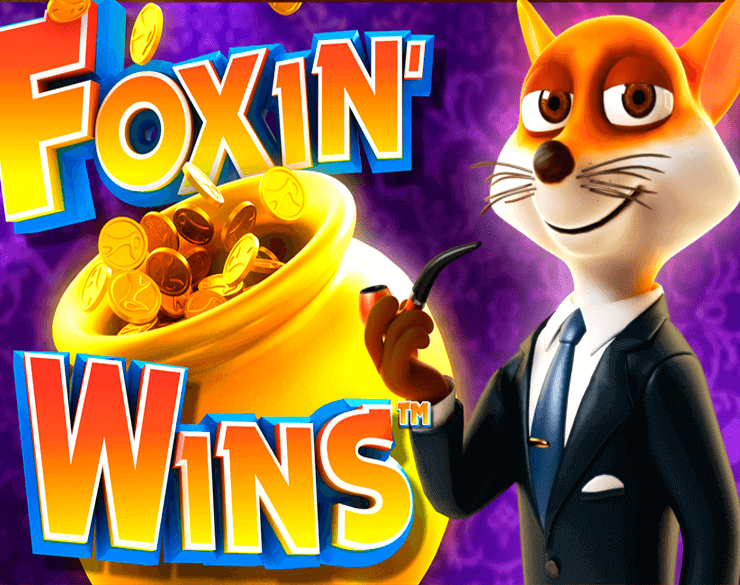 Initially, you get 10 free spins with all payouts doubled. Another special symbol is introduced during the feature. It is the Soldier symbol which awards one additional Super Spin played at a 5x multiplier whenever it appears. Another bonus feature is Pegasus Bonus, activated by three Pegasus symbols. During the feature, you can win up to 50x your bet. The feature is available during Free and Super Spins too. All awards from it are doubled or subject to the 5x multiplier if won during Free or Super Spins. Don’t be afraid to look Medusa into her glowing green eyes as you can hit some huge payouts while playing this NextGen video slot game. Medusa slot is sureky a game you will enjoy!